This Velvet Brow Powder Artist could not have arrived at a better time! I don’t like to name drop but I have heard that this is a pretty good dupe for another drugstore product..
A blogged a few months ago on the Maybelline Brow Satin. 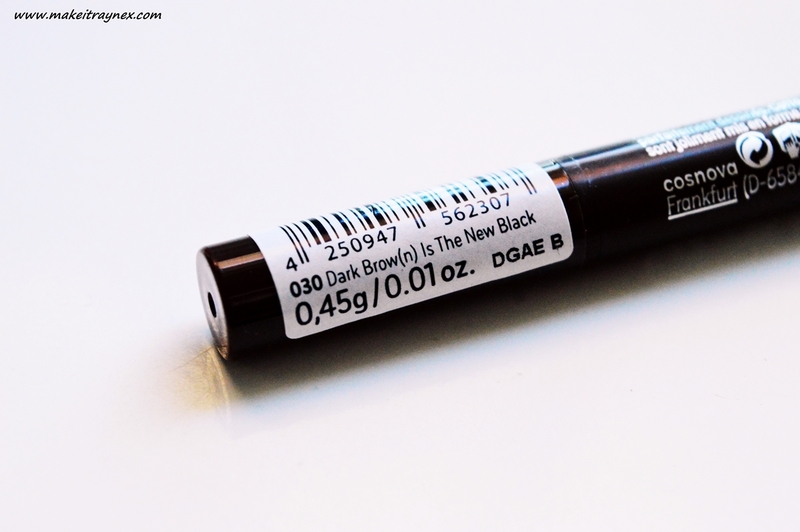 Calling it my favourite brow product and that it was not finished but I was yet to repurchase it. Then this popped into my mail as part of a blogger drop and I was MAJOR excited to give it a whirl! 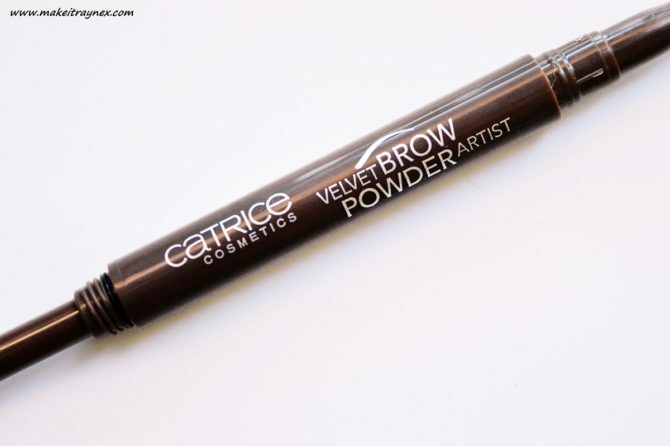 The Velvet Brow Powder Artist is a dual ended brow product consisting of a spooly and a sponge applicator. Something that boggled my mind was where does the product actually come from? When you put the lid on, it basically replenishes itself. I checked online and it turns out product is inside the lid. Nifty, huh? This also means there is no need for sharpening the end. With a bit of practice, you can achieve defined and sharp brows but it does take a little work. I have had microblading done and my brows are pretty full. This product is perfect for someone like me who needs some texture, fullness and colour added. Now, can we take a moment for those names? I have always admired the shade names of the CATRICE eyeshadows but this one totally cracked me up. I don’t even watch the show but it is brilliant! All in all, this is a great go to product for someone who doesn’t need major work to get their brows looking good. I am using this as my go-to product for work during the week. Have you tried this product – what did you think?